Grace Lauder from Amazingly Grace recently reviewed her experience at our studio. Click through below to read more. 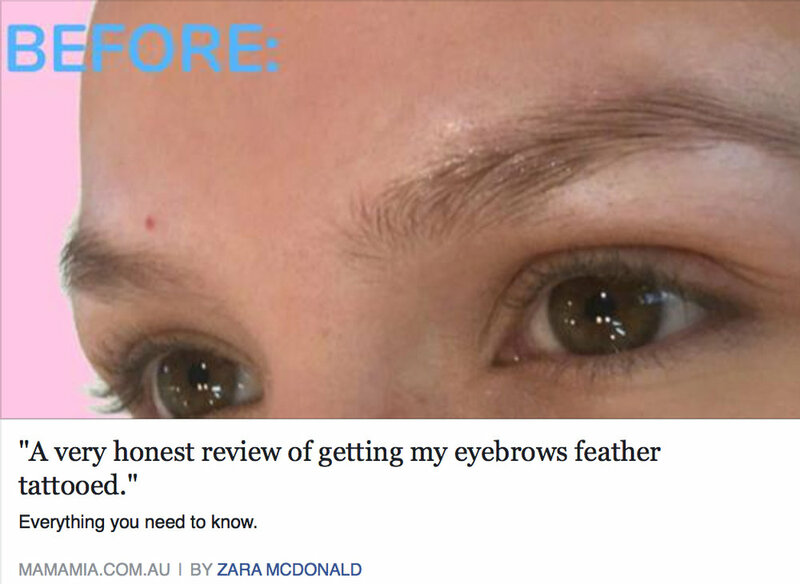 Zara from MamaMia recently had her eyebrows tattooed in our studio. Read and watch her review below. We recently had the pleasure of tattoing blogger Tully Smyth's brows. Read her review below!